I’m pleased to announce that I will be presenting at the North American Council on Adoptable Children (NACAC) conference this coming August. Please consider attending! I’m in Washington, D.C. for a social work conference, and yesterday I participated on a panel as part of the SSWR‘s Roots and Wings Roundtable series. The conversation was about alternative modes of sharing scholarship beyond the traditional academic audience of peer review journals. The feedback loops that scholars can receive when sharing their research in the communities they are studying can be constructive (e.g. you’re going the wrong way, asking the wrong questions) and generative (i.e. here is what we want you to study). In my work, I have benefitted from both constructive and generative feedback. Does depth and complexity get lost in communication beyond academic outlets? I think it can, but it doesn’t have to be. Sure, Twitter and Facebook platforms may good for short bursts of information but consider their strengths and use them as information delivery modes. 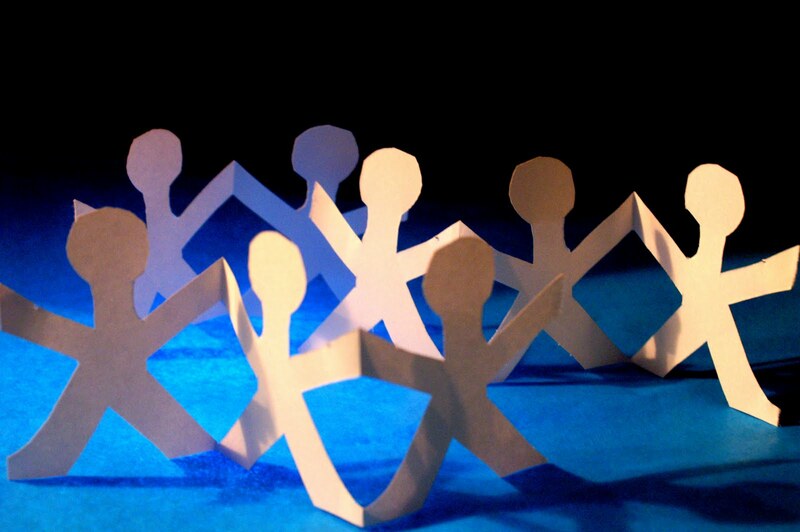 Twitter is great for announcing your work out to the public, for recruitment for study participants, and to form relationships with others – including other academics, community members, journalists who might be interested in helping you reach a broader audience, as well as the general public. You can direct people to where they can access the full research, either at your personal blog, your institution’s faculty page, the website for the research lab, etc. I use these alternate modes to bring people to my sites where they can get access to the full research. When academics write Op/Eds, blog posts, or similar types of publications they can experience negative emails, harassment, etc. When I was first blogging at Harlow’s Monkey, I often received very negative comments and emails. One of the participants of our session did a Sarah Silverman when receiving negative responses to an Op/Ed. We now live in an era of doxxing and stalking and trolls, and these are serious concerns. There are different ways of handling this; one of my close friends was doxxed and harassed because of her outspoken presence on her work on race, gender, dis/ability in social media and her publications. Conservative and alt-right organizations targeted her and this is an unfortunate reality of these times. It can be frightening and intimidating. We need to understand this could happen. Journalists could write stories with specific agendas. Institutions have a responsibility to help support faculty here, and there is a lot of work to be done in this regard. Related to this point about institutions – one of the questions we posed was how can/should institutions facilitate open channels and how can/should they value communication and engagement beyond academia? This generated a lot of discussion. Some highlights: institutions are going to need to change, and part of this includes changing what is considered valued for promotion and tenure. We discussed how scholars can show impact (quantitative measures related to their outreach/social media/OpEd production and qualitative measures in terms of community feedback). We also talked about pushing back somewhat and the importance for who are tenured and/or have institutional power to advocate for these alternative ways of dissemination and engagement and, as one person pointed out, in new ways of collecting and analyzing data as well. In my opinion, bureaucratic institutions are always going to be slower to respond to new ways of doing things by the nature of being a bureaucracy. But I’ve had great experiences with my institution in terms of feeling supported to continue my practice of participating in open channels, and my institution has also provided me with support and technical assistance. For example, I participated in our university’s research lightening talk series, which they video and put on the UWT YouTube channel. I attended a UW Seattle workshop on engaging the public and media. I’m also in a department where my work and presence in these areas are recognized and valued. And whenever possible I share and promote the publicly engaged work of other social work scholars via their websites, blogs, Twitter feeds, and OpEd publications, in part to show the wide variety and depth of work that is being produced. I could not, and would not, be where I am today without having spent so much time engaging with the community and learning from them about what they want and need in terms of the research being conducted on them. I’ve benefitted in more ways than I can articulate. I’ve been supported by my community, in part because I have listened to what their concerns are, and tried to ask the questions they ask. But I think I’ve also been a benefit to the community through my research, which for me is the aim. It is my hope that my research only further impacts my communities by helping to provide information and tools that they can then use to affect change. Many thanks to Laina Y. Bay-Cheng (University at Buffalo) for convening this session, and my co-panelists Tina Barr (University of Minnesota), Sarah Goodkind (University of Pittsburgh) and Desmond Patton (Columbia University) and all of those who attended. It’s been a while, so I thought I would give an update on some of what I have been working on lately. I was fortunate to be asked to present at the Pact adoption family camp. I presented a keynote about school issues based on the article I published with Pact’s Executive Director Beth Hall for the book Transracial and Intercountry Adoption. 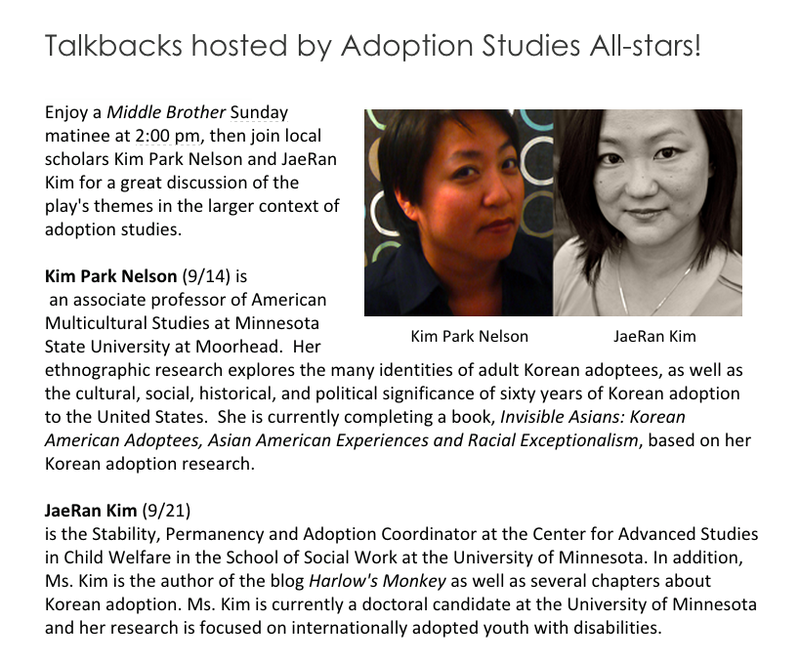 My colleagues working on the KAD parent study presented our findings at the Korean Adoptee Adoptive Family Network (KAAN) conference in Pittsburgh this past June. We are currently writing an article based on this study. I had two articles published recently. The first is an article written from my research on adoptive parents who placed an intercountry adopted child in out-of-home care due to the child’s disability. That article, You Can’t Run into a Burning Building Without Getting Burned Yourself: An Ecological Systems Perspective of Parents Choosing Out-of-Home Care for an Intercountry Adopted Child was published in the Families in Society journal. The second article was published in the Adoption Quarterly journal and it is based on the research conducted by Dr. Bibiana Koh, Dr. Ruth McRoy and myself. The article is titled, Exploring Adoption-Specific Curricula in Undergraduate and Graduate Degree Programs. One of the things that struck me most about President Obama’s farewell speech the other night was his emotion while thanking and praising his wife, Michelle, and daughters Malia and Sasha. As someone who is interested in masculinity and the ways in which society punish men who openly share any emotion other than anger, the fact that President Obama cried – and not just glossy eyes, but needed-a-hankie cried – is a huge symbol. There is much I will personally miss about President Obama. I didn’t always agree with his policies but I considered him to be a leader with a lot of integrity, and one who thought carefully about the consequences of his actions as President of the United States. President Obama was willing to be vulnerable, to show his emotion and love and tenderness for his family, to the world. In this moment, he taught everyone that it is okay for a man to express tenderness as well as strength. Unfortunately there are men and women alike who consider a man’s tears as evidence of weakness; I think about all of the males who were told, “boys don’t cry.” We see the results of that every day – violence, suicide, addiction – suppressing tears does not eliminate feelings. And those feelings don’t just disappear, they get channeled into actions that are usually self-destructive or enacted on to others. Although men and women both work to suppress any hints of vulnerability, men are particularly prone to this because our society has told them that men are not supposed to show any weakness, and tears have become synonymous with weakness. In the Diversity and Social Justice course I teach, I have students watch the film, The Mask You Live In. This is an important film for everyone to see and this film does such a good job of showing how shaming men who express emotions has dire consequences for everyone. In a short time, President Obama will leave office. But among his many accomplishments achieved during his presidency, I will count the moment he allowed himself to cry during his farewell speech as one of his best. 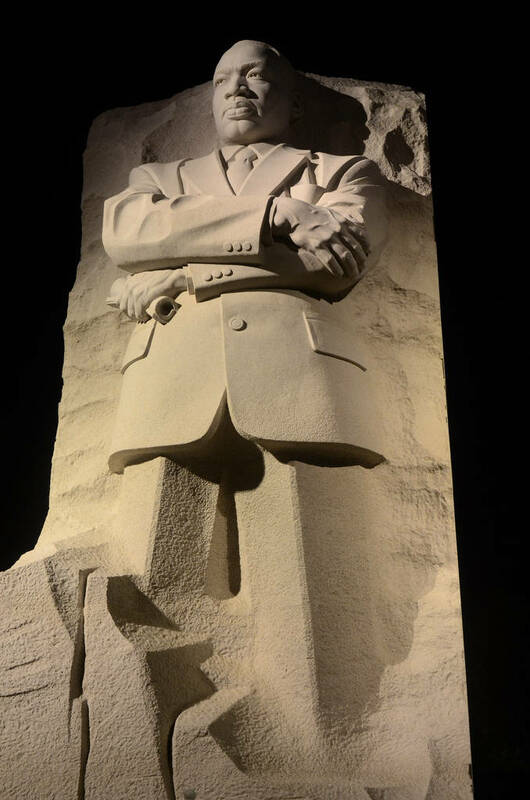 In those few minutes, he provided us all with an example of what it means to be human, and to be connected to one another. On this Veterans Day, I want to give a particularly deep thank you and appreciation to all the people of color/LGBTQ who have served to defend this country, despite being segregated, targeted, harassed, and under-appreciated. Their commitment and service to defending the rights of a country, even during times when they themselves were not the beneficiaries of those rights and privileges, is the ultimate example of patriotism. A couple of days ago, I read the NYT article, “An Open Letter to the Woman Who Told My Family to Go Back To China” by Michael Luo. In the ensuing days, Luo started collecting stories of similar experiences of racial discrimination from Asian Americans in the U.S. He is using #thisis2016 on Twitter. I immediately identified with Luo’s piece. Being assumed to be a foreigner is so commonplace that I have developed a “spidey sense” when it comes to preparing myself for these comments. I am also prepared for the inevitable responses by others that I should not make a big deal about these types of comments; that they are small microaggressions or just comments made by people who are not educated or don’t know better. My son and I were once followed by a woman who kept muttering, “You f-ing chinks!” over and over. Once, at a child welfare training, the speaker asked me, “So what are some of the things child welfare workers should know about when interacting with your people?” He was referring to the Hmong population in the state; I am Korean. In the category of Too Many Times to Count (part 4): White men who greet me with, “Ni Hao,” “Konichiwa,” or bow with their hands folded together. I could go on and on, but you get the point. Most of these I file under”everyday racism” and go on with my day. Some of the people who say these things say them because they are curious about me; others are intentionally trying to let me know they don’t like me because of my race and ethnicity. All of these comments tell me that to the speaker, I am not a “real” American. Image of a male amputee lifting weights. For many of the students it had not occurred to them that an image that on the surface looks to be about changing our beliefs about people with disabilities might actually have deeper problematic messages (click here for a good article discussing ableism and use of images of people with disabilities). Although these images are quite different – one featuring a successful pop star and the other two feature a person with a disability, the message is the same – if other people can achieve great things, then your so-so achievements are completely your fault because you’re not trying hard enough. Both of these images are “shamespiration,” shaming people as inspiration. “Shamespiration” originated as a critique of weight loss culture that shames people into losing weight such as shows like The Biggest Loser, for example. Perhaps for some people, being told that you’re lazy and that you could achieve success if you just tried harder is motivating, but for most of us, shame actually inhibits our productivity and more importantly, our ability to relate to others with compassion and empathy. Shamespiration causes us to be competitive towards others, rather than cooperating. Shamespiration causes us to judge others who are struggling as being weak, lazy or unwilling to change. Shamespiration causes us to define success and productivity for others and allows others to define success and productivity for us. Shamespiration reduces the ability for us to have true empathy for others, and doesn’t acknowledge that some of us have more privileges than others. Shamespiration assumes each of us comes to the starting line with the exact same tools, skills and opportunities and that we could be the best if we only tried harder or stopped making excuses. Shamespiration tells us to value others for what they do, rather than for who they are. As an antidote for the shamespiration, it might be worth re-visiting Brené Brown’s Ted Talk on Listening to Shame. If you haven’t seen this before, I recommend watching it every time you see a shamespiration meme that tells you you’re not good enough. When I moved to Tacoma to begin my new job last fall, one of my priorities was to live within walking distance to campus. By walking distance, I meant no more than 2 1/2 miles or so. I was fortunate to find a place that is 2.3 miles from campus and my route allows me to walk through a lovely park. Walking through Wright Park last fall. I am not a speed walker. My commute typically takes about 45 minutes. And if anyone is familiar with the University of Washington Tacoma campus, you know that it is on the bottom of big hill. From my home, that means my walk to work means going down the hill and my walk home is all uphill. Let’s just say that for the first couple of weeks, my calves were burning. I typically walk to work 3 days a week. Whenever possible, I walk on the weekends too, though often not as far. Spending an hour and a half walking on work days might seem like a lot of time when a person is very busy acclimating to a demanding job. And in many ways I do have the privilege of being able to do this since I am no longer driving children to school or activities and I have only to manage my own time. Even so, with teaching 5 new classes this year and maintaining my research, publishing and conference activities, there were many days when I wondered if it was really worth the time to walk to work. What changed my outlook was when I realized that walking to work was, in a way, working. Most of the time when I’m walking to work, I’m thinking about work – about my upcoming class lectures and activities; activities or meetings related to department, institutional or community service; my research; and my writing and publications. There have been many times when I’ve felt stuck or uncertain about content for a class I’m teaching that day, and am able to work it out during my walk. I have mentally re-outlined articles I am writing or realized that I want to take something in a different direction. I’ve sorted through the pros and cons of difficult work decisions I’ve had to make. I also sometimes listen to podcasts, my favorites this year include the Unmistakeable Creative, Teaching in Higher Ed, and The History Chicks. These podcasts are full of inspiration and information that I’ve incorporated into my work and personal lives. A sign of spring – cherry blossoms! This winter there were a few months when I didn’t walk to work, partly due to teaching night classes and partly due to the rain (I’ll still walk if it’s a light rain but after one experience walking in heavy rain – never again!). I didn’t realize how much of a benefit it was to my well being to walk until I stopped. I missed the exercise but more than that, I missed the undistracted thinking time. With my phone in my pocket, and just my thoughts to keep me company, I learned how important it is to have regular “thinking” time. It’s not a new concept, of course. Many others – particularly creative people – have written about the connection of walking to one’s work. I started walking to work again the first day back after spring break and was rewarded with gorgeous cherry blossoms in the park. My brother-in-law was the one who inspired me to walk to work. His walking commute is 3 miles, each way. Since spring quarter began I have only driven to work once and in retrospect, I could have walked that day. I remember how awkward and strange it felt those first couple of weeks, and now it’s such a habit that it seems unusual if I don’t walk to work. And I don’t think you have to devote 100% of your walking time to “the mind.” After Prince died, I spent most of my walking time listening to his music. In the past nine months, I’ve walked through grief, I’ve walked through joy, I’ve walked through anger, I’ve walked through confusion. I walked. I have exciting news to share, and a call for your support. On Tuesday the bipartisan bill S. 2275 Adoptee Citizenship Act was formally introduced in the Senate by Senators Amy Klobuchar (D-MN) and co-authors Senator Dan Coates (R-IN) and Senator Jeff Merkley (D-OR). This is legislation that many of us in the adoptee community have been seeking. Back in 2012, this was one of our main talking points that we brought to the Congressional Coalition on Adoption Initiative (CCAI) meeting of adoptees and legislative staff. Gives a clear pathway for deported adoptees, who’ve served their time/resolved their criminal histories, to come back to the US. In essence, the bill fixes the loophole in the Child Citizenship Act of 2000 which only granted citizenship for children brought to the U.S. for adoption who were under 18 years old at the time, creating a situation where those adopted at a time when our adoptive parents had to naturalize us to become a citizen fell through the cracks. We know there are thousands of adoptees whose adoptive parents did not follow through with their naturalization and thus, risk deportation. This bill is significant for the thousands of adoptees who, through no fault of their own, were not given their citizenship promised to them by the US government, their adoptive parents, and adoption agencies. The bill also provides a pathway for deported adoptees who have already been deported or who are currently detained because they lack citizenship. Call your lawmakers. Go to this website created by 18 Million Rising. When contacting your legislators, we are asking that you don’t discuss this in terms of adoptee rights or immigration rights. We are asking that you frame it as “righting a wrong, and remedying a loophole in the Child Citizenship Act of 2000.” Please tell your legislators that you support the bill as it corrects the CCA 2000. Spread the word. Although we believe the bill has a strong chance of passing, it still needs to go through committee before it’s sent to the floor for a vote. The more Senators hear from you, their constituents, the better. Please tell everyone who is an ally to call. This bill is a significant accomplishment for the adoptee community. It is the first legislation pertaining to adoptees that was crafted by and significantly informed by adoptees. We are so thankful that Senators Klobuchar, Coates and Merkley responded to our call for action and understood that this has been an injustice for thousands of intercountry adoptees. I am also beyond grateful for the adoptees and adoptive parents that have put in countless hours of work into working with the legislators who authored this bill. Please spread the word and tell your friends and family to call your legislators to support S.2275! Yesterday was my last day at CASCW, a place I’ve called my second home since 2009. I’m incredibly grateful to have been able to have a small part in the great work that the center produced during my time there. I’ve grown as a person both personally and professionally. I will miss my colleagues. And now it’s time to transition to a new chapter of my life. In just a couple of months I’ll be moving to the Pacific Northwest to begin my new job as Assistant Professor at the University of Washington, Tacoma. This blog will undertake a little bit of a re-design as I transition it into my new job. I’m excited about the new adventure but of course, any new undertaking is sure to include a little trepidation. Plus, I’m making a major move outside of my long-term community and it takes time to develop new relationships (both community and personal) in a new city. I’m excited to get to know a new city. This will be the first major move I’ve made as an adult and I’m looking forward to starting new. There is something appealing to me about transformations and having a chance to really reflect on what I want going forward. For the past 7 years my mind has been overwhelmingly aimed toward one specific goal and although I have taken several pauses to reflect on my goals and think about what it is I want to do moving forward, this summer will be one of reflection and contemplation as I transition from a graduate student to an assistant professor. Exciting times are ahead! on holiday and the first novel I am reading for this year is Americanah by Chimamande Adiche. Now that I have defended my dissertation and accepted a job offer, I am thrilled that I will have a little bit more time to enjoy reading, and while I won’t be able to keep up the pace I used to before graduate school, I do plan to prioritize some non-required reading in my life. 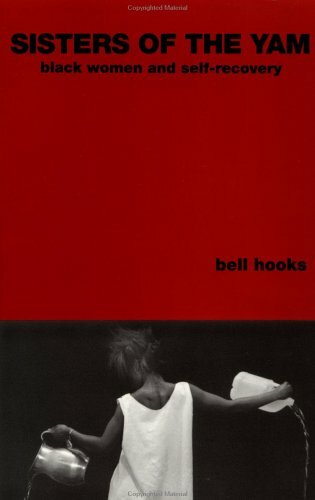 Over the past several months, I have come across a couple of articles online about reading only diverse authors – some going as far as only reading books by women of color – for a year. Unfortunately, I can’t set this challenge for me at work, however, it IS something that I am going to implement for my non-required reading. I will be keeping track of my books here. First one: Ghost of Sangju: A memoir of reconciliation by Soojung Jo. My review is here. Happy reading everyone! Suggestions? Let me know in the comments! Like many others, I do not celebrate Columbus Day. I am proud to live in a city that has also recognized the importance of honoring the indigenous peoples in the state through re-claiming this day. If you live in Minnesota, join the community celebration today! For more about the celebration, click here and here (for their facebook page). 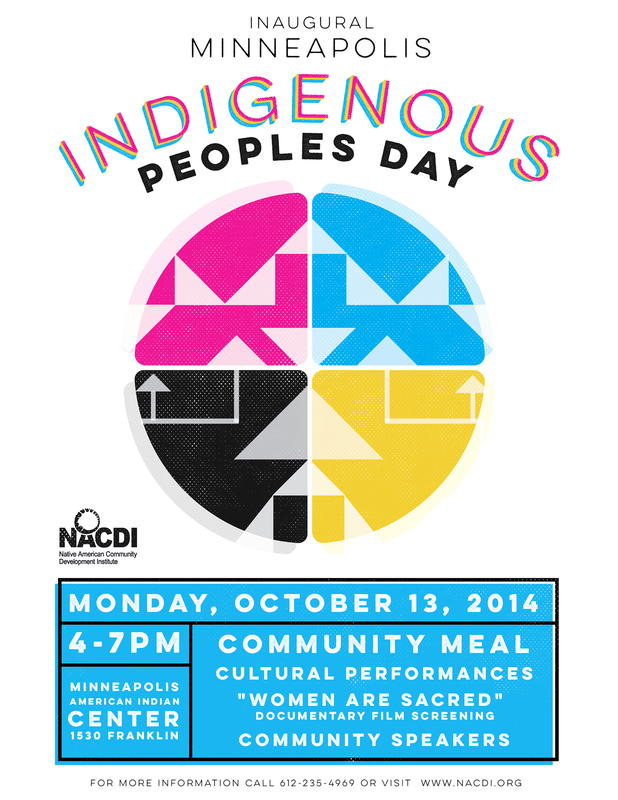 For an article about Minneapolis’ Indigenous Peoples Day click here. One of my favorite snacks when I was growing up was a piece of bread, lightly toasted and buttered, with cinnamon and sugar sprinkled on top. In a way it’s a surprising favorite food for me, because I’m not much of a bread person in general and even today I rarely eat bread in any form. Cinnamon toast was a standard after-school snack. I was good with restraint – I liked my bread barely toasted golden brown. My mom kept the butter in a butter crock so it was always room temperature and spread easily without tearing the toast. A light dusting of sugar and cinnamon was all I needed. Comfort. I like coffee, I like toast, and I like the Bay area, so when I came across this headline, A Toast Story: How Did Toast Become the Latest Artisanal Food Craze, from a friend’s social media site, I had to check it out. But what I thought was going to be a story about hipsters and the over-priced “craft food” industry was instead a deeply moving story about mental illness, community, and comfort. I encourage you to read this piece. Having spent two years working with people with schizophrenia-related disabilities, I have a particularly soft spot for people who are afflicted with this disability. It was through working with this population that I learned just how razor’s edge the line is that can separate “us” from “them” and learned to really see people with dignity and acknowledge their gifts and talents. Join me on Sunday, April 7th with Families With Children from Asia Midwest and Land of Gazillion Adoptees Coffee and Conversation series. I’ll be discussing the landscape of post-adoption needs and services for families. To register, click here. I have reached that stage in my doctoral program where I am finally embarking on my research project. I am seeking participants for my study on the placement stability of internationally adopted children with disabilities. Are you an adoptive parent of an internationally adopted child with a disability? Since the finalization of your child’s adoption, has the child been placed – either temporarily or permanently – in a group home, residential treatment center, foster care or another adoptive family? If so, I am interested in speaking with you. What is involved: I am asking adoptive parents for about 60 to 90 minutes of their time to interview them about their experiences. Participation is voluntary and your information will be protected and confidential. Your participation in this study will never be disclosed. 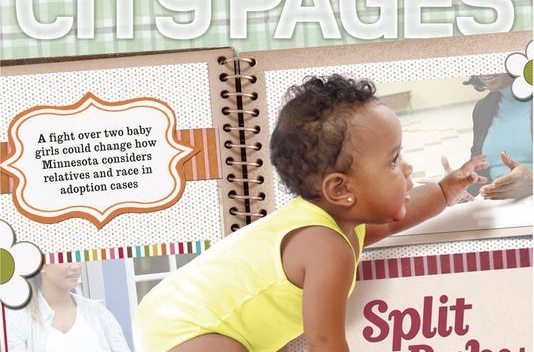 Why: Adopting a child with disabilities can be both challenging and rewarding. 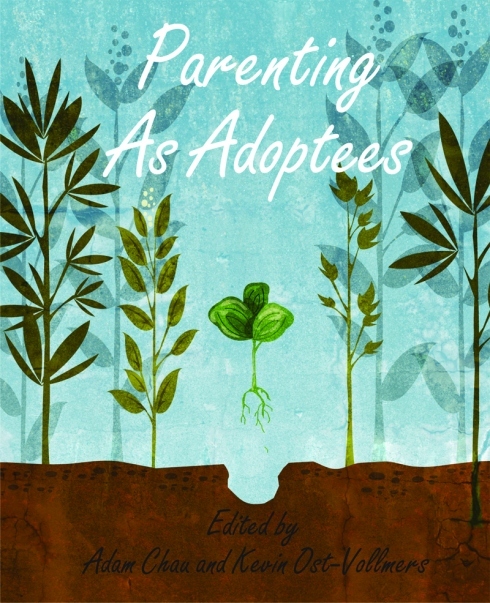 Parents who have adopted children from outside the United States with mental health and intellectual/developmental disabilities sometimes struggle to find appropriate pre- adoption education and/or post-adoption support to help them manage the challenges of parenting a child with a disability. The purpose of this study is to inform adoption practices and improve adoption supports for families that adopted children with disabilities. How: To participate in this study, or to find out more information about this study, please contact JaeRan Kim at jaerankim@gmail.com or 612-626-3831. You may download the FLYER Placement stability for intercountry adoptees and distribute to others who may be interested in participating in this study. For up to date information on this research project, please visit my research site – at JaeRan Kim Research. Thank you for your consideration! People are hurting and outraged and angry and are looking for answers as to why anyone would commit such an atrocious crime. So in watching and reading the news, and in online discussions, people are sending petitions to strengthen gun control laws, calling for a ban assault weapons, saying this horrible event was because we “took God out of the schools,” and writing blog posts about the serious lack of services for those with mental illness. But this post is not about any of those things. I will save my critiques about how the news and media outlets responded in the early hours of the aftermath of the event for another day. I will discuss the issue how difficult it is to get quality mental health services on another post. But I do want to talk about violence. We will never know if individually, or in combination, any of these factors may have contributed toward making this person into the kind of person that would kill so many people. In attempting de-facto to put together the elements we believe must provide us with the answers to our question, we are missing a much larger conversation about violence – who commits it, what it looks like, why it happens, and how we as a society handle it. 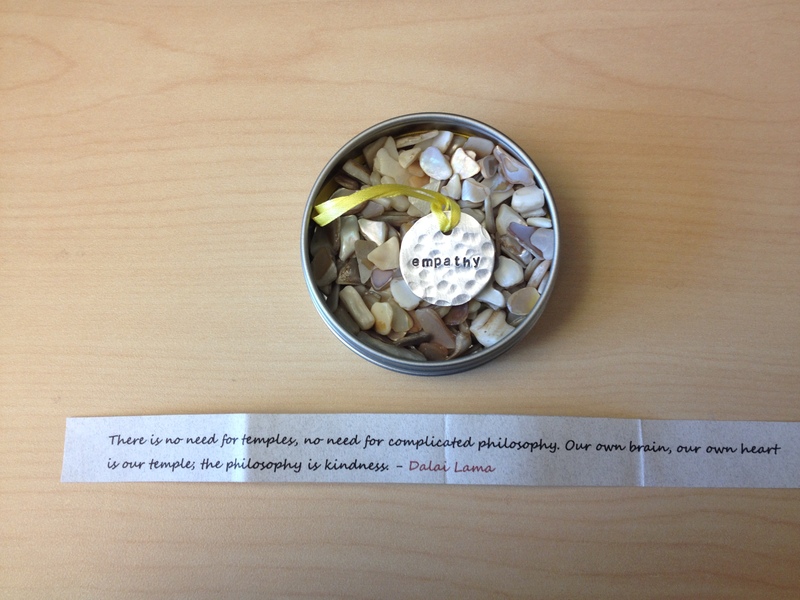 By focusing on the individual elements of this person we accomplish two things. First, we further stigmatize everyone that has any of those traits because now we are establishing a correlation between factor and violence, even if we can’t truly establish a cause and effect relationship.But stigmatizing people does the opposite of helping prevent violence from happening because it makes it more unlikely people will ask for help given the increased negative perception. Secondly, we further look for individual reasons that violence is committed rather than looking at larger cultural values around violence that are not being addressed. We tell ourselves that if we, or our loved ones, don’t have any of these stigmatizing factors then we can be absolved from violence prevention because we are not the cause. In talking about these events with family and friends this weekend, I was struck by the way our society tends to deal with these incidents of mass shootings – at schools, at the Aurora, CO theater, and recently at the mall in Oregon – by looking at the individual profiles of the perpetrators; yet violence occurs on a daily basis in our neighborhoods, on national level and on a global level every day, and we seem to be inured to it. Are we conditioned to only respond to one kind of violence – the kind in which a lone perpetrator sprays bullets into a mass of unknown victims – but not care as much about intimate partner violence, violence against children, wars, and other forms of violence that happen on a daily, if not hourly basis? As a parent, I tell my children that bullying and violence is about control and power; and that those who commit violence do so because they want to have control over someone or something and exert their power. I believe that violence is about getting what you want when you can’t get it through other means. It’s about having a sense of entitlement, that someone took something away that was supposed to be yours, whether it’s something tangible and material or whether it’s an ideal or behavior. It’s the fist in the partner’s face because they don’t respect you; it’s the assault of a child because you can; it’s the war over land because you want it and you don’t want them to have it. What’s missing is an honest dialogue about violence – about the kind we individually and collectively condone or promote. And what else is missing is how we handle our feelings of anger, entitlement, desire to control and disempower others, jealousy. And also, why we are not talking more about how we teach compassion and reconciliation? I am devastated by Friday’s events. As a parent, I can’t begin to fathom the grief and loss that the parents, siblings, friends and community of the victims are feeling. That such an act of violence happened is overwhelming. The acts of kindness – in particular the story of the therapy dogs comforting grief-stricken children and parents, and the news that out-of-town volunteers helped fill in at local businesses so employees could attend the funerals for the first two victims – were especially touching. Violence is about making someone else feel disempowered, out of control and powerless. It’s about the perpetrator establishing their dominance. And so it’s not about the size of the weapon (fist, knife, gun, tank), it’s about the underlying motive to disempower someone else, to take it out on someone less powerful than you. The choice of weapon merely allows someone with the intent to harm the tools to harm more people, more cruelly. *I’m not linking or naming the shooter because I want to avoid search engines, etc. Is it really November already? I had promised myself that I was going to do a better job of keeping up with the blog. Clearly that did not happen! I have an over-commitment problem and that often gets me into trouble. Working full time, teaching, presenting at conferences, working in collaboratives and volunteering on top of working on my dissertation and parenting and spending time with my partner and friends is exhausting and I need to work harder on saying “no.” Problem is, I truly love all these things that I am doing and it is hard to take any of them out of the equation! Now that I have only one conference in the near horizon to prepare for, I’ve been working more on preparing my IRB for my dissertation research. I should have things in order within the next week – in fact my goal is to have it submitted before I go to this conference next Thursday. And then maybe I’ll find time to blog more. I particularly want to share my thoughts about some of the conferences I’ve attended over this past year. Look at this cool infographic by the USC School of Social Work in honor of National Social Work Month!